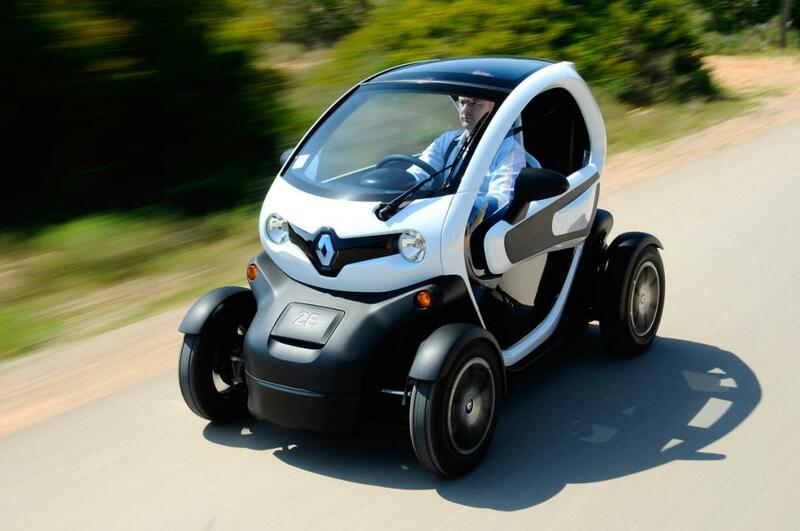 Renault electric car Twizy was first introduced in 2012 in France, Britain and Europe, This car was the top selling electric car in Europe 2012 and 2016 led by Germany, France and Italy with a total unit sold of over 19000 units. 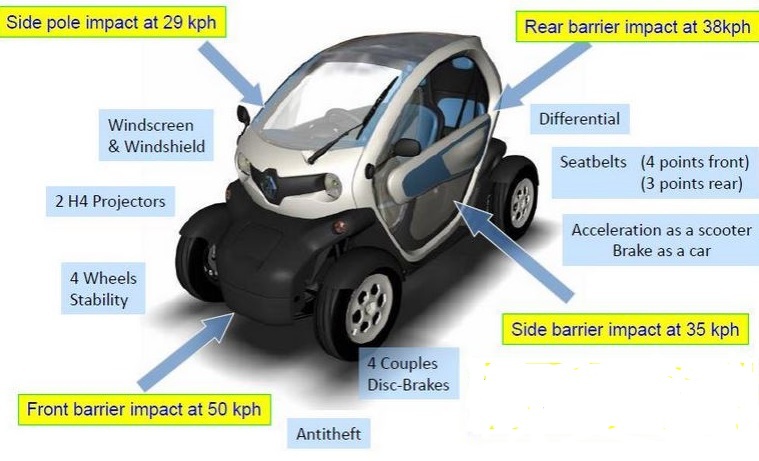 Renault electric car Twizy currently have 29 percent share of all electric cars worldwide and 90 percent in heavy quadricycle segment. Two seats, three door hatchback available in three variants in the United Kingdom (Expression, Dynamic and Cargo). Recently the UK government announced to achieve climate emission target by planning to cut off 60 percent of car and van vehicles on diesel and petrol at the end of 2030. 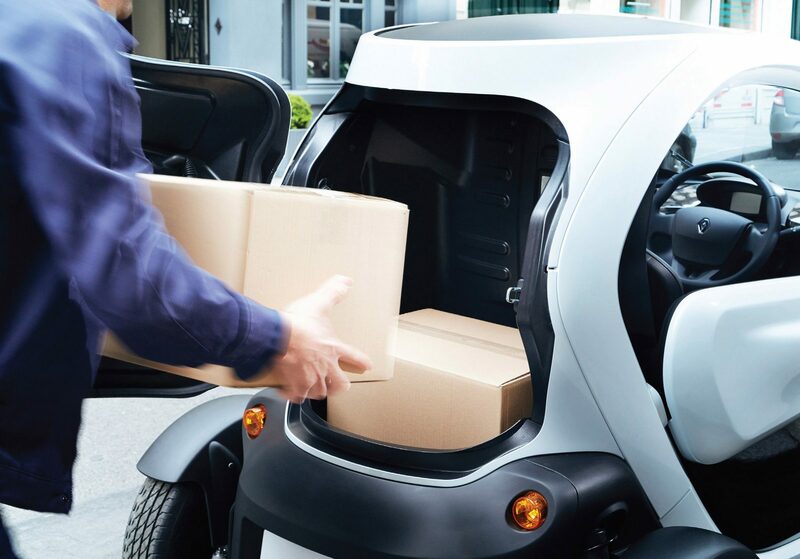 This announcement could affect many car makers and user of the car. 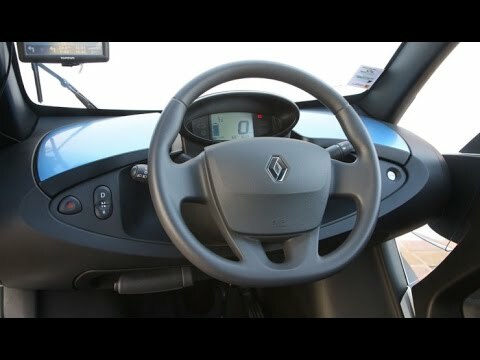 In addition UK is a small country with tidy roads, this car with the range of over 90 kilometers in one charge should be sufficient for the local public to gain benefit maximum out of it. Here we are going to discuss about two variant’s specification and features. 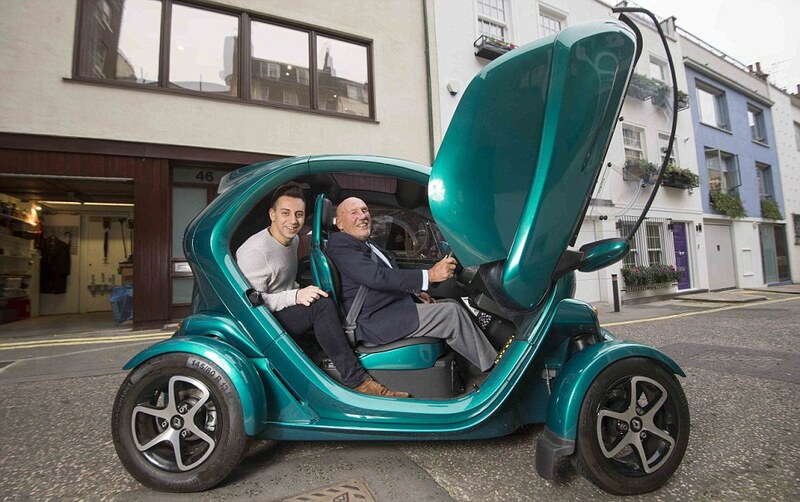 This small size vehicle doesn’t have much to offer apart from fully plug in electric car. However some features and accessories are here as follows. Dynamic cost less than the expression with option, but without option expression cost less than the dynamic, In addition the battery cost separate to each variant, Renault offers monthly lease on the base of yearly mileage cover, 4500 annual miles could cost to each variant’s roughly 45 pounds per month. Therefore, here is an extra cost that has to pay by the buyer of this car. Easy to park in a small car space especially in busy places. Can carry small luggage with 2 passengers. Free of Confusing high tech gadgets. Good car for small teenage girls and boys. 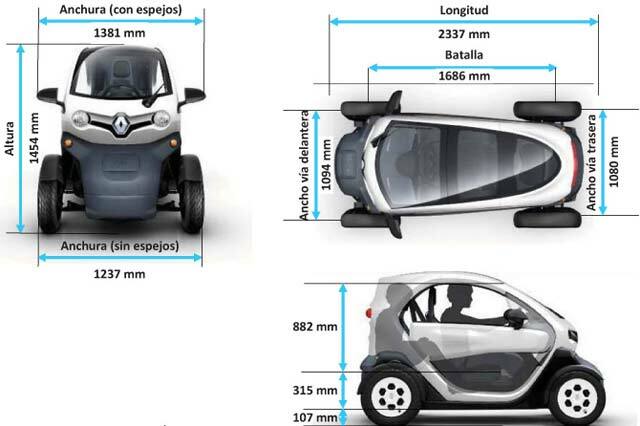 Cheaper than almost every electric car in the market in this segment and all electric cars segment. Frustrating for the buyer to pay extra for the battery. No integrated navigation or rear view camera available. 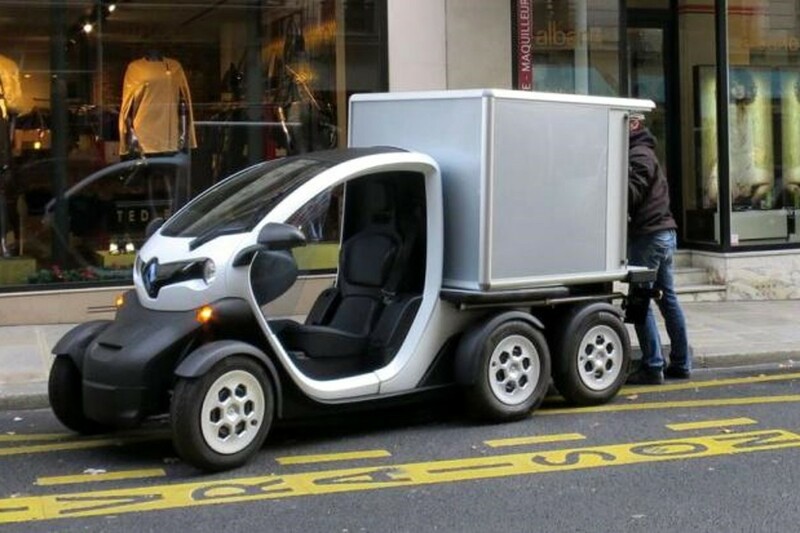 So far these two Renault electric car Twizy are very successful in the market of Europe, France and Italy, but in 2017 Renault sales of these cars are risen by 20 percent in Britain and expected to be more on this year due to government announcement.